This short video will tell you the secrets which are hidden from 1000s of years. i.e. 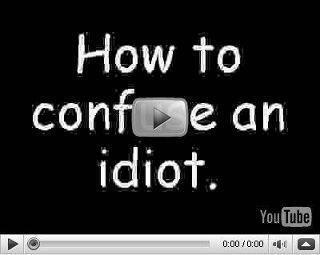 How to confuse an Idiot. I made it in 3 years with a lot of research and hard work. Like, Comment and Share this amazing video to let your friends the hidden secret.